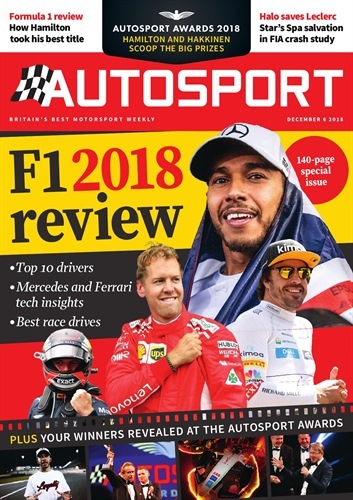 Every issue of Autosport brings you world-leading coverage of the best international motorsport. 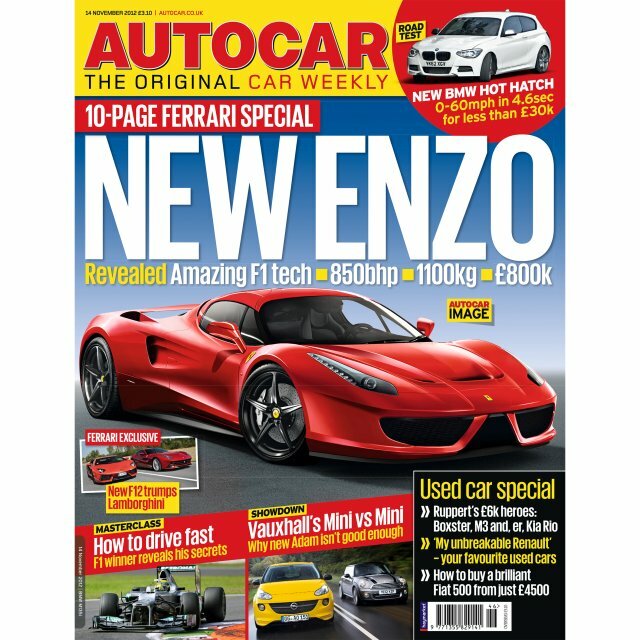 Autosport is first with weekly motor racing news, analysis, comment and features. 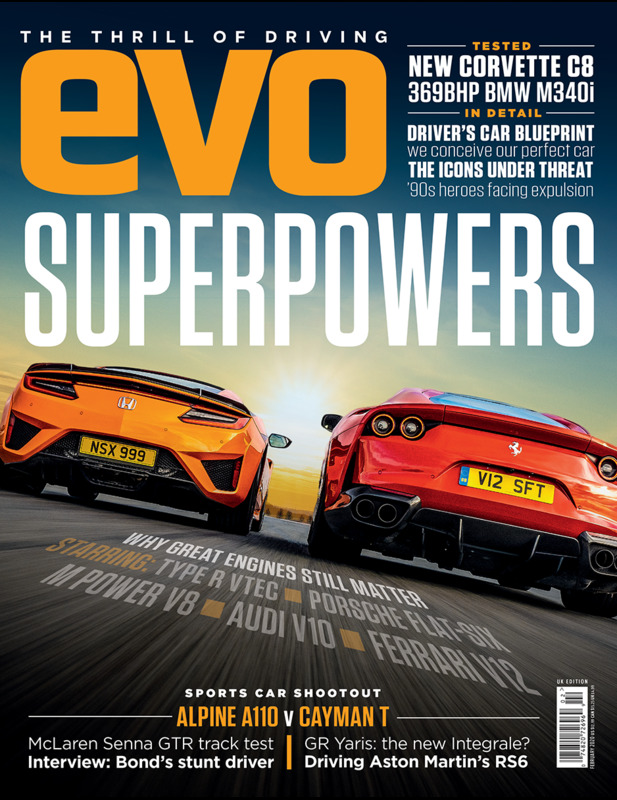 With full race reports, interviews and post-race analysis, we make sure you're on top of what's happening in the fast and furious world of motor racing.